TV with Thinus: M-Net oddly keeps the media covering Idols on Mzansi Magic at bay and away from the 14th season's Theatre Week in Port Edward. M-Net oddly keeps the media covering Idols on Mzansi Magic at bay and away from the 14th season's Theatre Week in Port Edward. 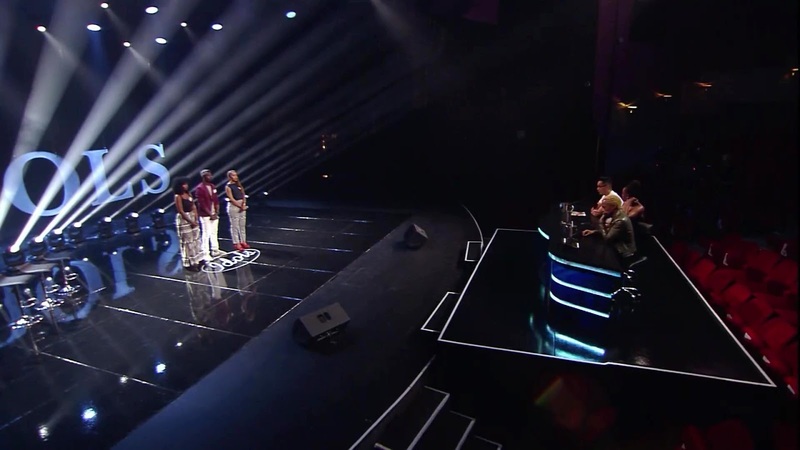 South Africa's press covering television has apparently been kept away at more than arms' length this weekend during the last part of the filming of the Theatre Week of the 14th season of Idols on Mzansi Magic (DStv 161). As in previous years, 90 Idols finalists from across South Africa were whisked away this week to the Wild Coast Sun in Port Edward in southern KwaZulu-Natal. Unlike previous years however there wasn't any communication from M-Net about it to journalists covering the show at all, nor media invitations to members of the press like in the past to come and sit in and cover this usually infamous part of the reality singing competition series. In previous seasons journalists sat in and watched contestants perform and get critiqued while the remaining contestants got whittled down in dramatic fashion. The 14th season of Idols will kick off on Mzansi Magic in July. Previously M-Net would invite journalists along to bank stories and do interviews - under embargo - for when the show, produced by [SIC] Entertainment, would reach Theatre Week's on-air broadcasting date on Mzansi Magic. But apparently not this year. This week the top 90 Idols finalists and the production again descended on the Wild Coast Sun in Port Edward with judges Randall Abrahams, Somizi Mhlongo, Unathi Msengana and presenter and co-executive producer ProVerb (Tebogo Thekisho). It follows the various regional auditions in several South African cities since the beginning of this year after the 13th season finale in which Paxton Fielies was crowned the winner and the Idols runner-up Mthokozisi Ndaba fled the stage after being unable to cope with his defeat. It's not clear why M-Net didn't reach out to the usual group of press consistently covering the show to once again take a red theatre seat in the Wild Coast Sun auditorium where they get to see some of the show, and get some insight into what's happening during Theatre Week in Port Edward. The result will be less exposure for this part of Idols when it airs on Mzansi Magic. In America the broadcast of the 16th season of American Idol kicked off last week.